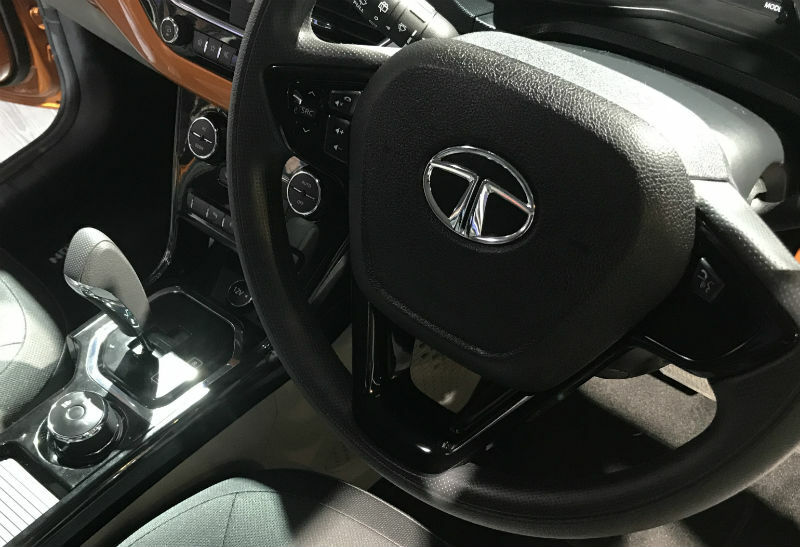 It can’t be denied that Tata’s is one of the most impressive exhibits at this year’s Auto Expo. 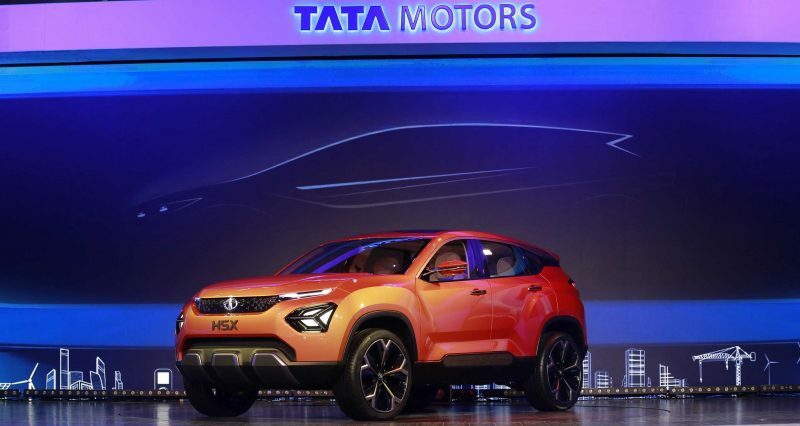 Celebrating the 150th year of the group, Tata has widened both its passenger and commercial vehicle segments, with the introduction of new products and concepts. 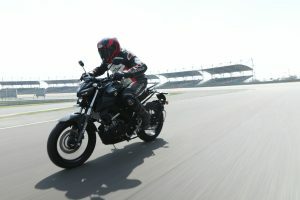 The company also moves to the Impact Design 2.0. One of the two important concepts on display is the Land-Rover-based H5X SUV, which is based on the company’s new Optimal Modular Efficient Global Advanced architecture. 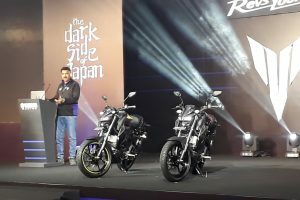 The sharp styling explains the excitement-filled oohs during the press conference, and it’s something Tata hasn’t tried before. 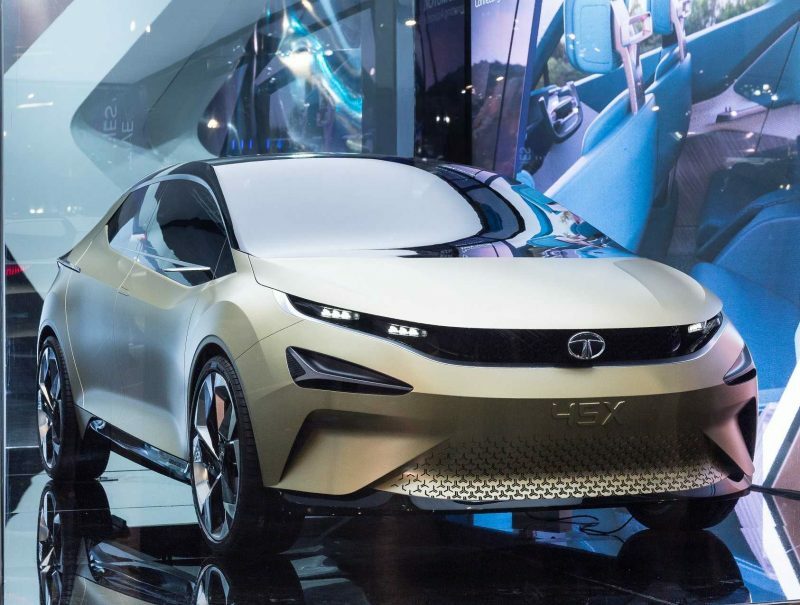 The design will eventually be toned out but as we’ve seen with the Nexon, the concept car looks are expected to continue to the production model as well. 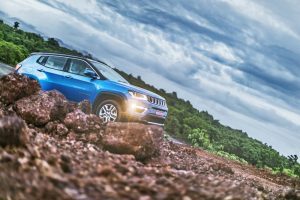 The sloping roofline, large wheels, and an unmistakeable front-end design make the H5X a stunner — a showstopper even. But with the new design packed in a smaller body — a hatchback this time — the X45 isn’t too far, either. 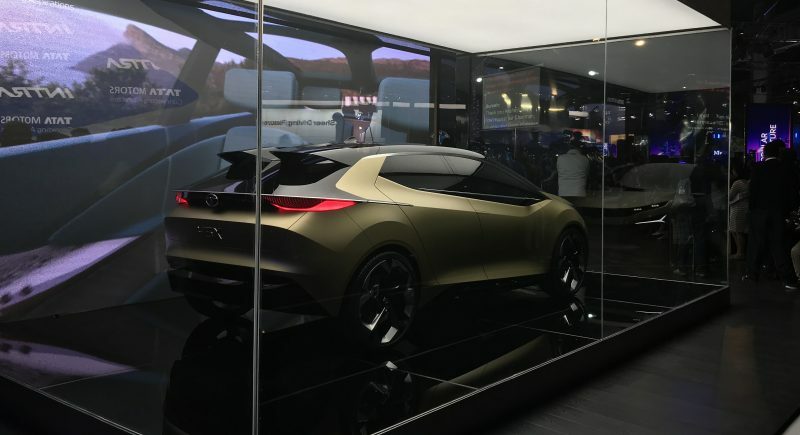 The premium hatchback is based on the Agile Light Flexible Advanced architecture. There’s not much information at the moment about these two, but every person responsible for the way these concepts look deserves a standing ovation. The X45 in particular because not only is it unlike anything else on sale, but also because it’s one of the most-effective attention grabber at the event. And for the right reasons. Divided in zones, the 6000 sq. ft. exhibit also has a dedicated section for environment-friendly vehicles. It’s called the Smart Energy Zone, and has all of the company’s electric (in not just the way they look) products on display. 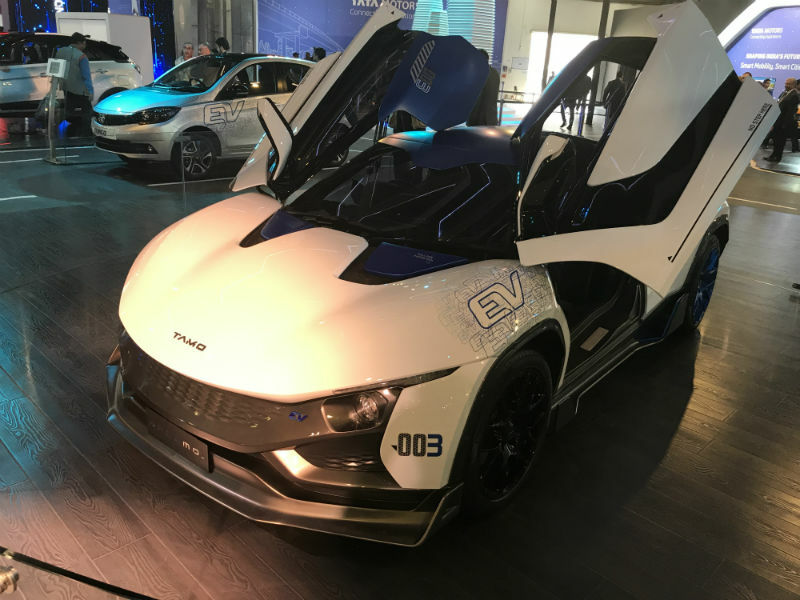 Among the passenger vehicles are the Tiago EV, Tigor EV, and the newly developed Racemo EV. 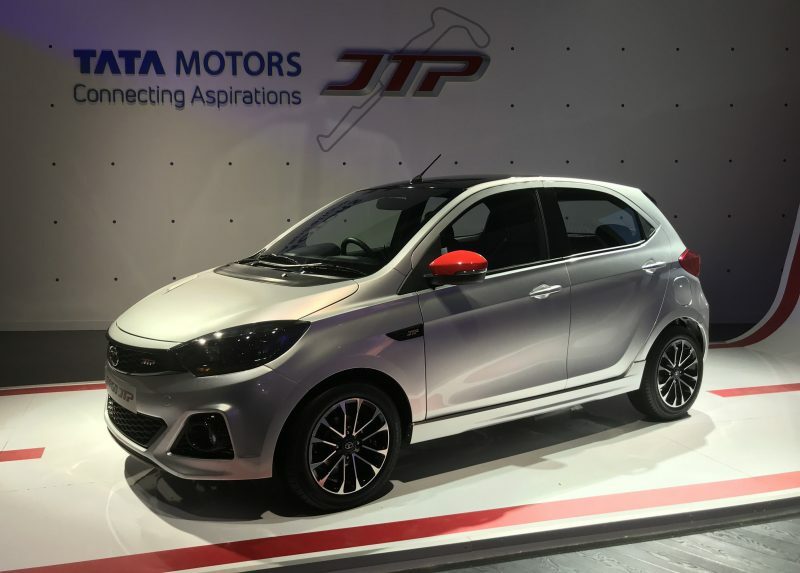 Also revealed at the press conference on the Auto Expo opener (for media) and on display now are the new performance-orientated vehicles built by JT Special Vehicles (a JV between Tata Motors and Jayem Auto). These two are the Tiago JTP and Tigor JTP. 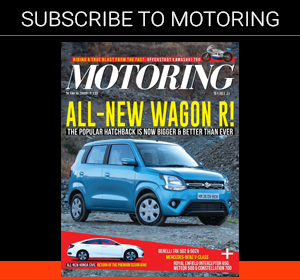 Subtle styling updates aside, they also have updated mechanicals underneath — and an inclusion of a 1.2-litre turbocharged petrol engine. 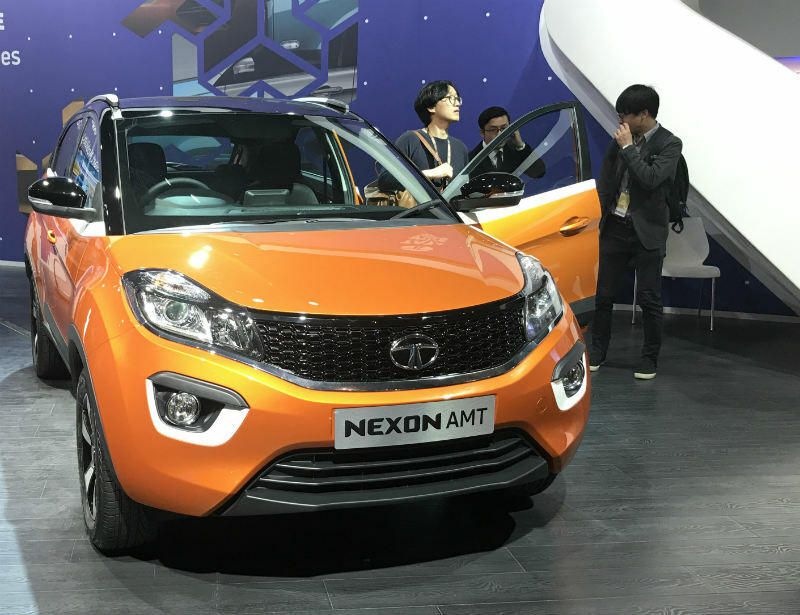 Some of the current models and commercial vehicles aside, Tata has also showcased the upcoming Nexon AMT. 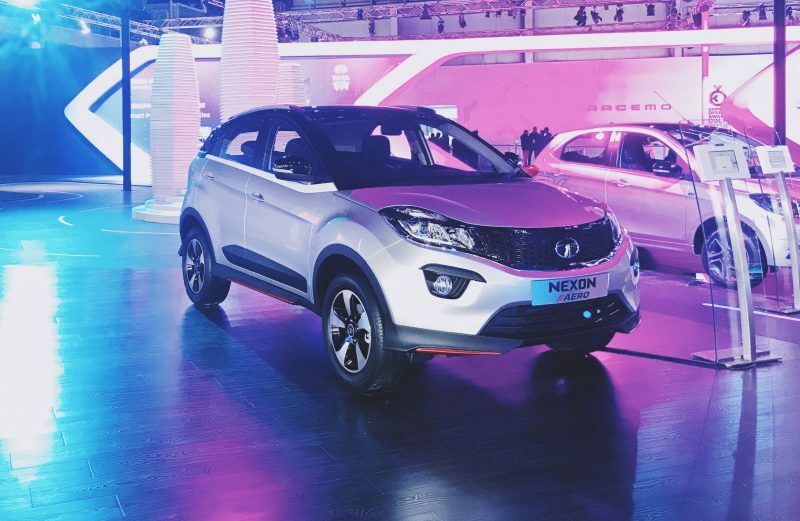 The bodykit-equipped Nexon Aero was also present at the display.